The Lonk is one of the most majestic creatures on Earth. 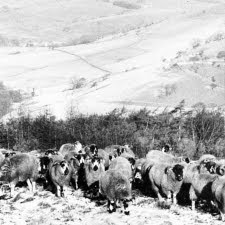 Native to the Yorkshire and Lancashire Pennines, these robust sheep have no problem handling rugged terrain, namely rocky hills and peat bogs. 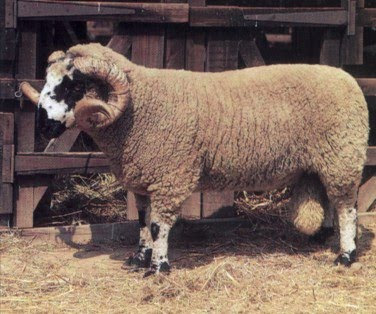 One of the largest sheep breeds, the Lonk is primarily used for the production of meat and carpet wool. 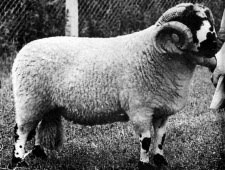 The oldest flock dates back to 1740, and it was farmed by monks at the Whalley and Sawley Abbey. The flock book was established in 1907. 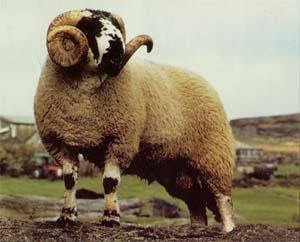 Today the Lonk Sheep Breeders Association is headquartered in Burnley, Lancashire.